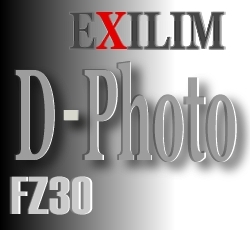 EXILIM x FZ30 » Blog Archive » FZ200????????????? 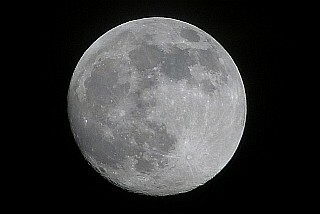 This entry was written by REY and posted on 2013/07/09 at 15:42 and filed under LUMIX. Bookmark the permalink. Follow any comments here with the RSS feed for this post.